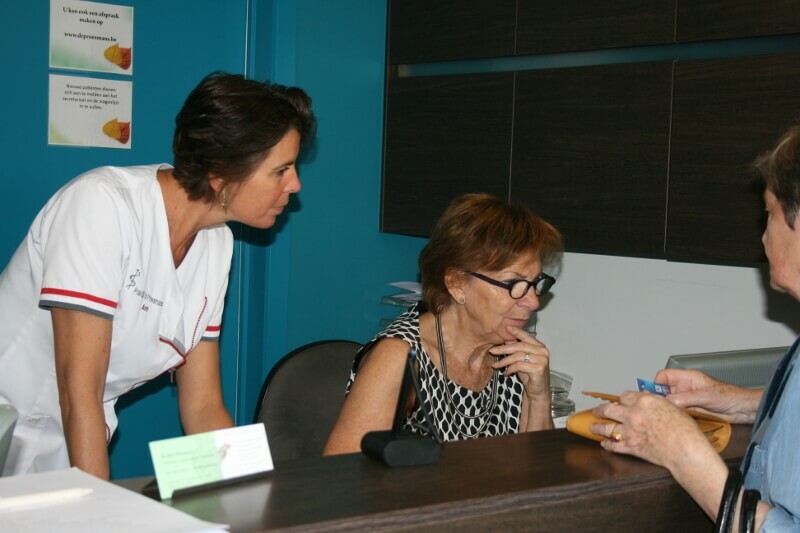 Only the patients who have received an account from the office can log in to the agenda of Dr.Proesmans. You can make an appointment online if you are already a patient. Monday, Tuesday, Wednesday and Thursday from 9 AM to 1 PM. Although we are open on Friday, we cannot be reached by phone.